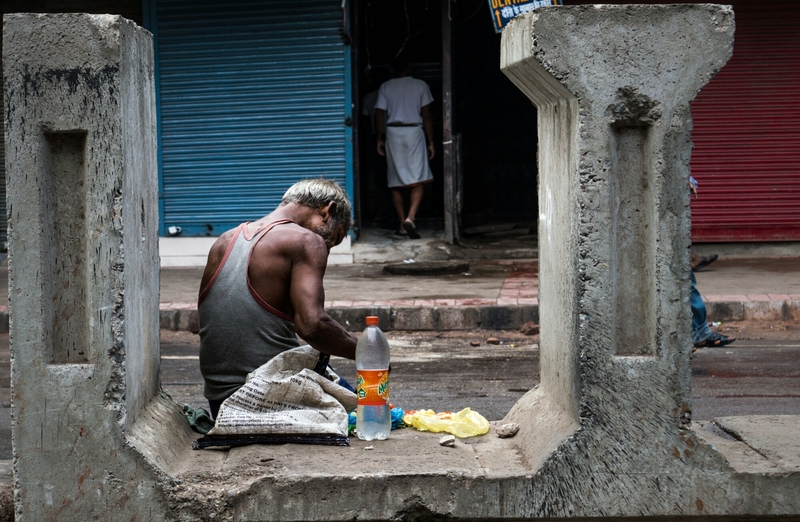 About the photo- A man going through his stuff early in the morning. Yes indeed we have it easy. Glad you liked. And you’re welcome.